Excellent news everyone! 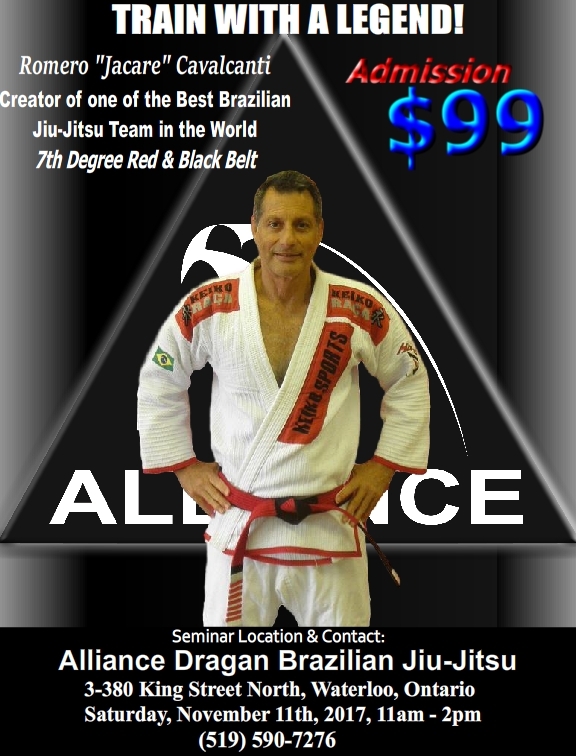 We are very proud to announce that Brazilian jiu-jitsu legend Romero “Jacare” Cavalcanti will be coming to our gym to perform a seminar in November. 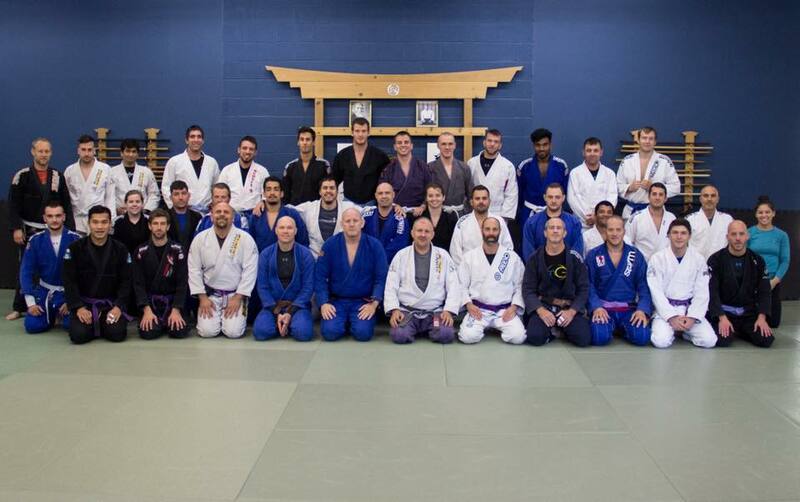 Don’t miss this opportunity to train with a legend! Contact us to reserve your spot and for more information.